What is the E-Light system? 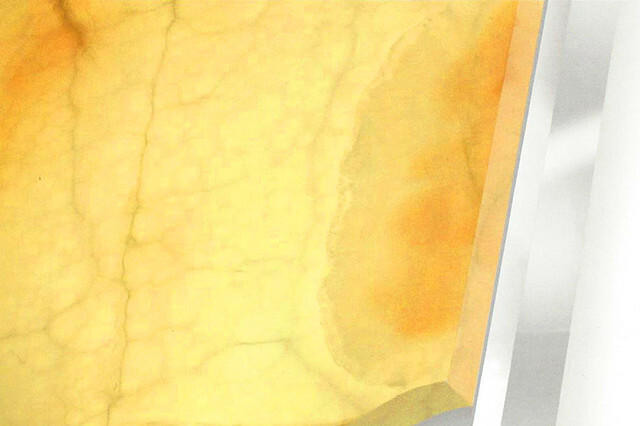 Back-lit by LED's, create beautiful features or entire illuminated walls. Lightweight and Super slim thickness - each module equipped with clip on anchors for mounting. Available 60x60, 60x120 or custom sized. Can be used in a variety of architectural and interior designs. Even to create custom furniture. 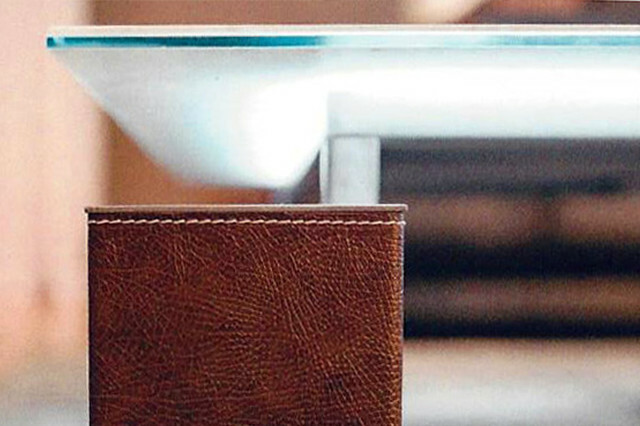 Transparent binder film placed between glass and stone to create a shatterproof surface. The E-Light panel is lightweight and durable, with a minimum available thickness of 6mm. 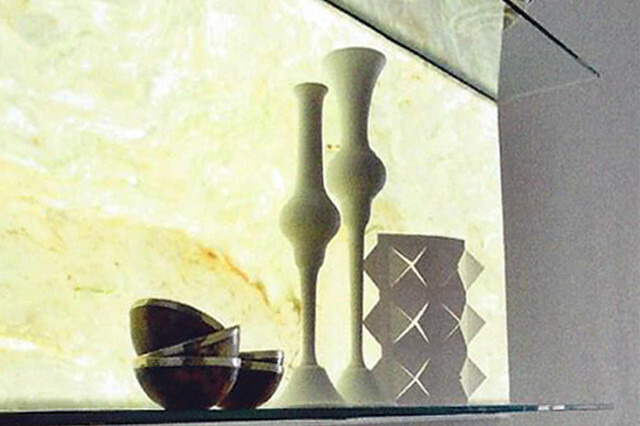 3mm of glass forms one half, with the other half Marble (3mm) or Onyx (5mm). Each panel can be back-lit with white light or with one of a variety of colours. Lights are also dimmable for that extra touch of sophistication. 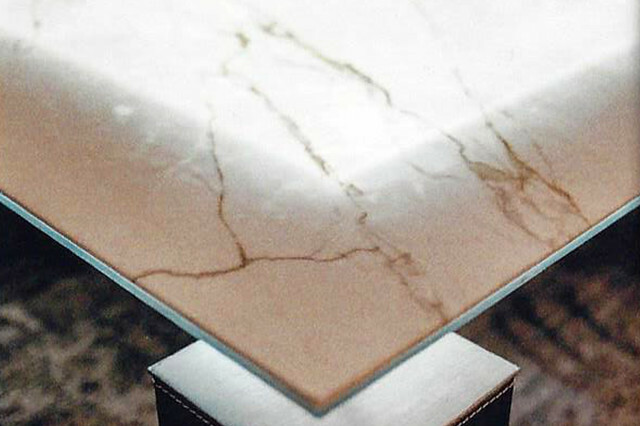 The E-Light System is created using a layer of tempered glass to back your chosen stone. This supports the structure and allows the light to pass without obstruction. There is a transparent layer of film placed in between glass and stone to give shatterproof properties to your panels. 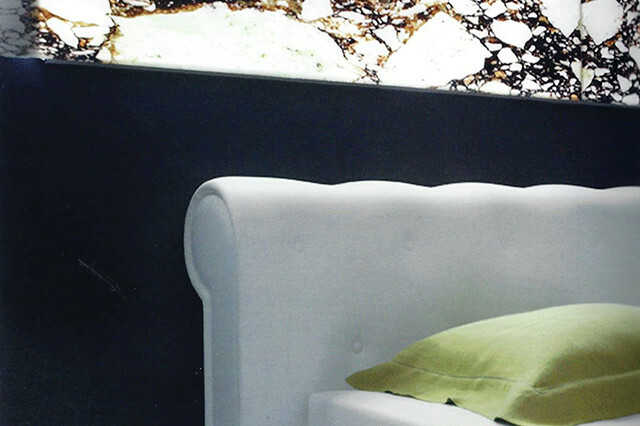 A variety of different stone materials are available in the E-Light System - choose from Marble or Onyx designs.